Do you know what denim is? Do you like striped clothing? 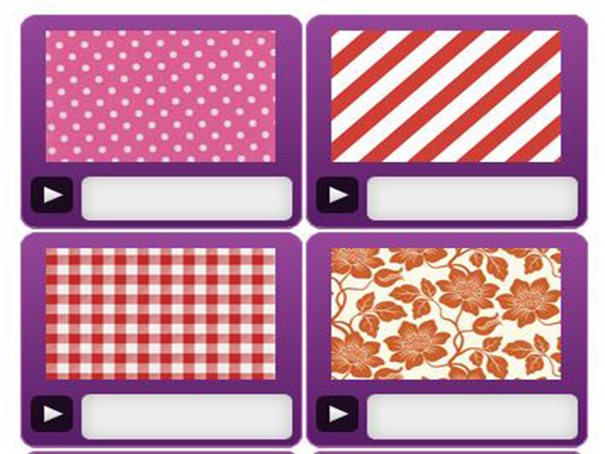 This is a fun site with vocabulary exercises to help learn words to talk about different patterns and materials.